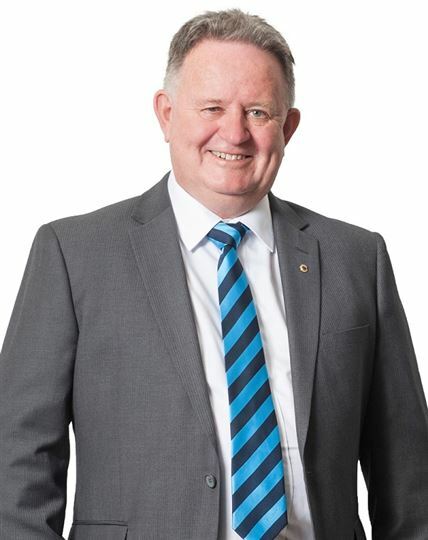 Peter Hayes is one of Harcourts Bunbury's top performers and also one of Harcourts Western Australia's most respected and recognized real estate sales people. Having been in business for 16 years Peter appreciates the importance of delivering exceptional service to all his clients. Working exclusively in residential sales for over 8 years, with the last 7 years spent as the top selling representative here at Harcourts Bunbury his knowledge of property is immense. Honesty is Key to Peter's success, any client that employs Peter to represent them is guaranteed the truth throughout the transaction and also for all the dealings to remain completely transparent. Peter's most active area's of business throughout the greater Bunbury region are listed below: -Land -Residential homes -Lifestyle Properties -'Horse' Properties -Small Farms If you're looking for the new age of Real Estate Professional: Peter Hayes is to be highly recommended.